Finally, I'm back! 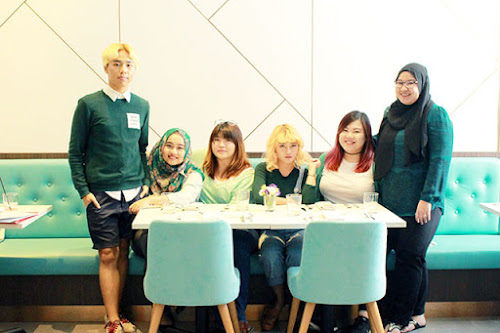 and today I'm going to share my experience on a new ampoule product that I've been using for a couple weeks. 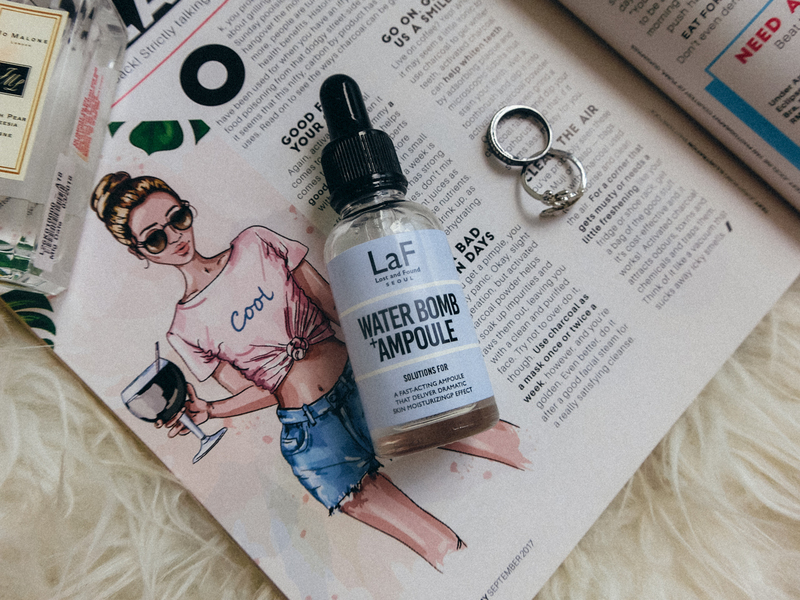 This LaF Skin Solutions Water Bomb Ampoule that I have received from The Butterfly Project. 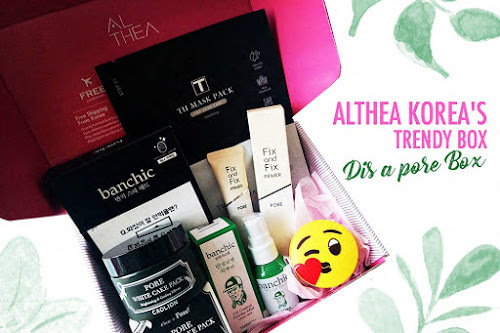 Thank you for sending me this to test and review. This ampoule really helped me with my dry skin especially around my nose and chin area and I'm so glad I discovered it! What's LaF? 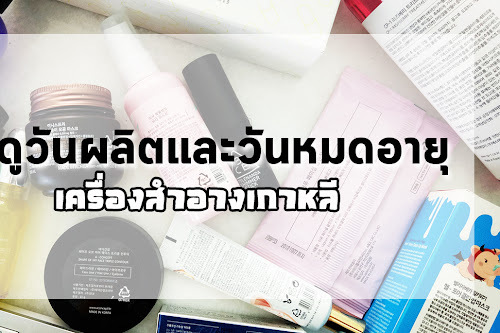 LaF (Lost and Found) is the abbreviation for lost (problem) and found (solution), regarding deficiency in beauty, which is an INNOVATIVE COSMETIC BRAND providing fast, innovative, and safe beauty answers for all skin concerns around the world. 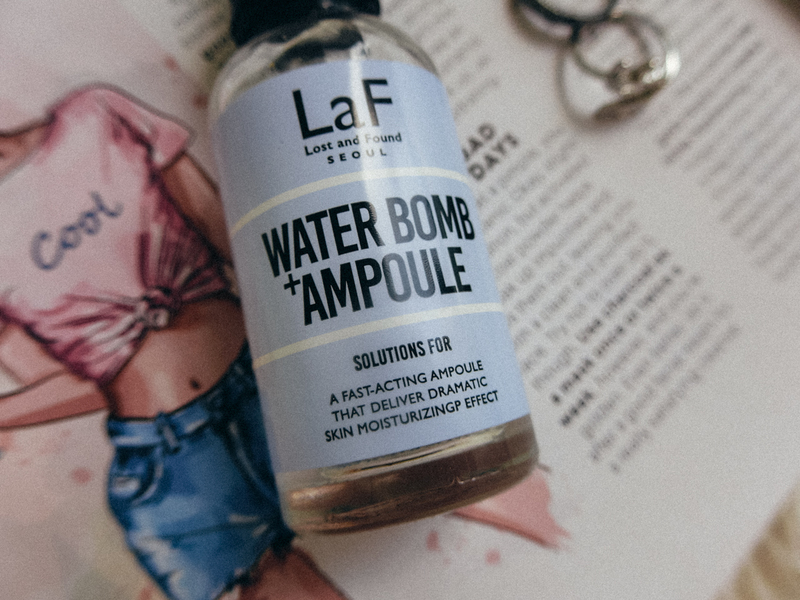 LaF Water Bomb Ampoule Clams to? A fast-acting ampoule that delivers dramatic skin moisturizing effect. The ampoule itself is clear. It dries nicely and does not leave me feeling sticky. It does not have much of scent. 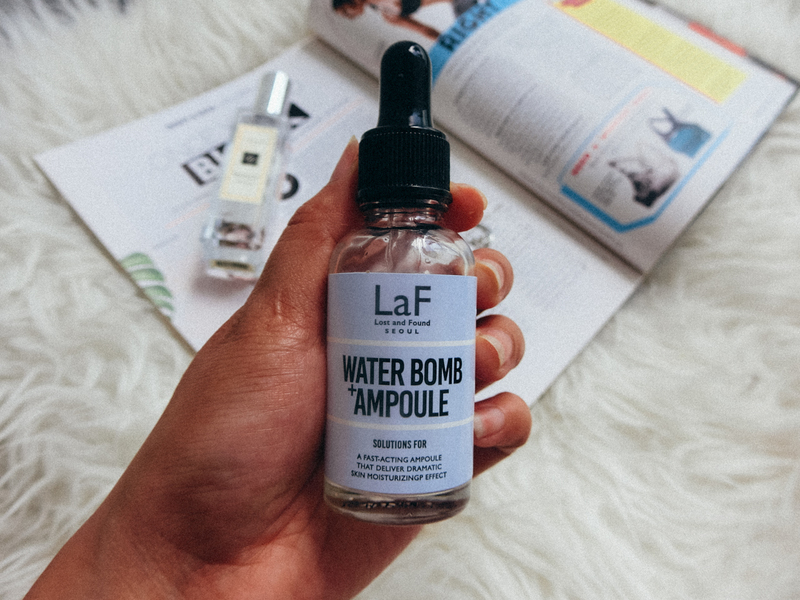 I personally use this LaF Water Bomb Ampoule during the day and night before I apply moisturizer and sunscreen in the morning. 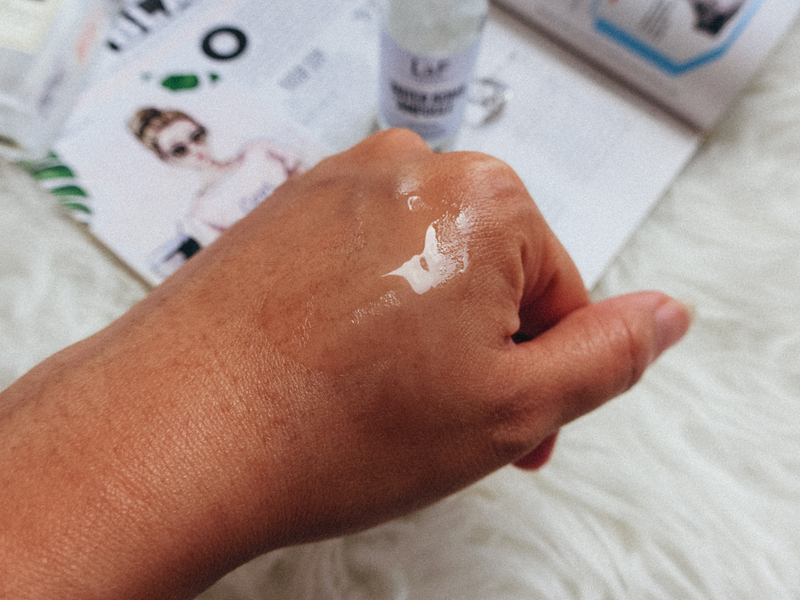 After cleansing and applying the toner, take an appropriate amount of the ampoule and apply to the skin along the skin texture. Tap gently to help absorption. Effect Skin moisturization, skin whitening, anti-aging. My skin feels so hydrated and smooth after applying this! It does a good job in term of moisturizing and hydrating and I can notice that my skin looks much better before using this ampoule especially my nose and chin area. 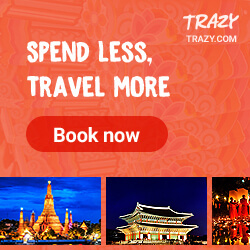 It used to be flaky, super dry and peeling and now NO-MORE! 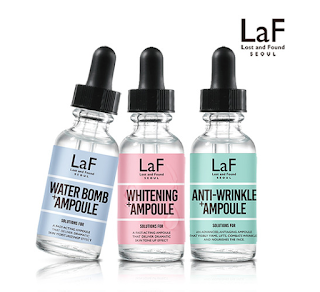 I would recommend LaF Water Bomb Ampoule for anyone dealing with dry, flaky, peeling skin. It really does hydrate and moisturize as it claims! 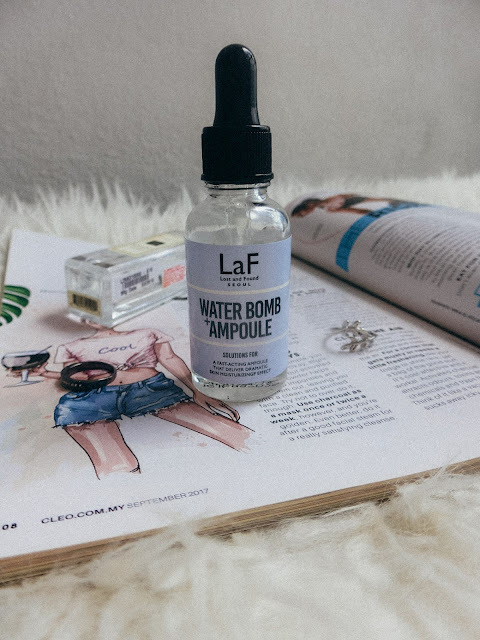 Where to buy LaF Water Bomb Ampoule? 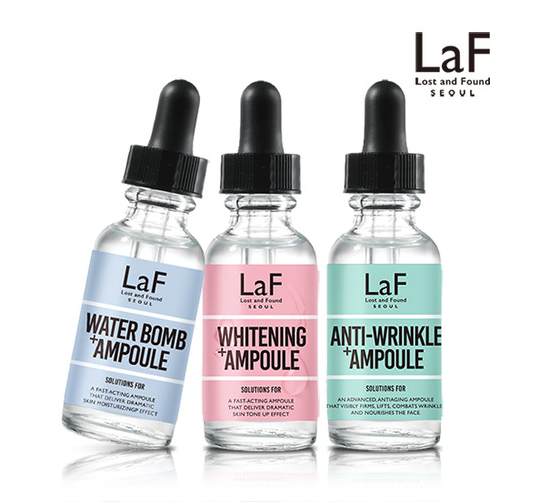 Overall of LaF Water Bomb Ampoule? 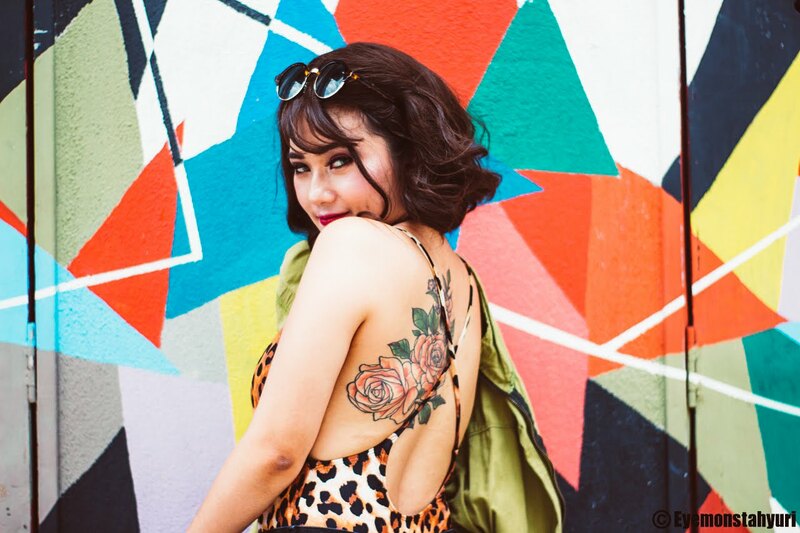 Have you tried any of the LaF (Lost and Found) products before? Let me know in the comments below. That is all for today’s blog post. Till next post.